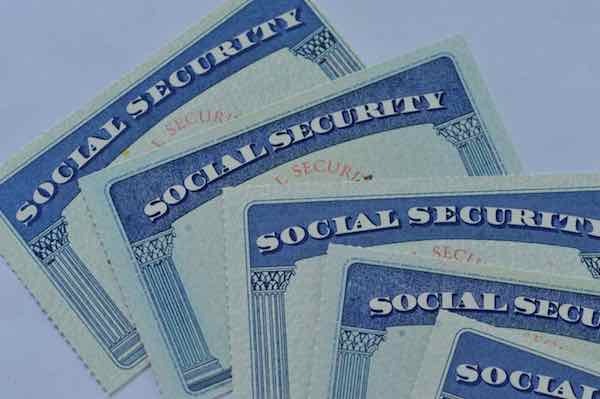 Yesterday, the Social Security Trustees released their annual report on the finances of the program with some pluses amid the continuing worsening of the system’s finances. The most closely watched conclusions remain roughly the same. The combined reserves of the program are projected to be exhausted in 2034, at which time the system could pay 77 percent of scheduled benefits. This means that we are a year closer to a crisis that continues to grow in size. Behind the scenes there are two positives that may get lost in the discussion of the exhaustion point and its fall-out. The Disability system showed strong improvements that may in fact have led to advances in the system’s short-term outlook. The Trustees believe that unfunded liability rose nearly 10 percent to $12.5 trillion. That is the amount of money that we would need to invest today in order to fill the gap between expense and revenue over the next 75 years. This increase is breath-taking. The system generated more in unfunded liabilities (nearly $1.2 trillion) than it collected in revenue (~$950 billion). The Trustees express this sum in two additional ways that policy typically tries to address the gaps. The report says that the gap in terms of the required tax increase would require an increase in payroll taxes of 2.83 percent, or a payroll tax of more than 18 percent. Separately, they express the figure in terms of benefit reductions. In order to achieve solvency purely through the reduction of benefits, would cause a roughly 17 percent cut to all beneficiaries. The driver of the increase continues to be the cost of time. Time created about $500 billion in unfunded liabilities. In the two minutes that it takes to read this piece, Social Security will create nearly $2 million of promises that it doesn’t expect to keep. If the economy progresses as expected, the projected overall revenue will pay for the program cost through 2021. That is an improvement of 2 years. While the Disability system has drawn a lot of criticism since Trump took office, the actual number of disability beneficiaries fell in 2016. That result led the Trustees to move the DI reserve depletion date from 2023 in last year’s report to 2028. Since 2010, the Trustees have expected the Affordable Care Act to lead to higher wages for employees as companies experienced slower growth in healthcare costs. It is perfunctory boilerplate at this point: The Trustees recommend that lawmakers address the projected trust fund shortfalls in a timely way in order to phase in necessary changes gradually and give workers and beneficiaries time to adjust to them.